NOTE: READ ALL FIRST THE INSTRUCTION BEFORE YOU INSTALL. 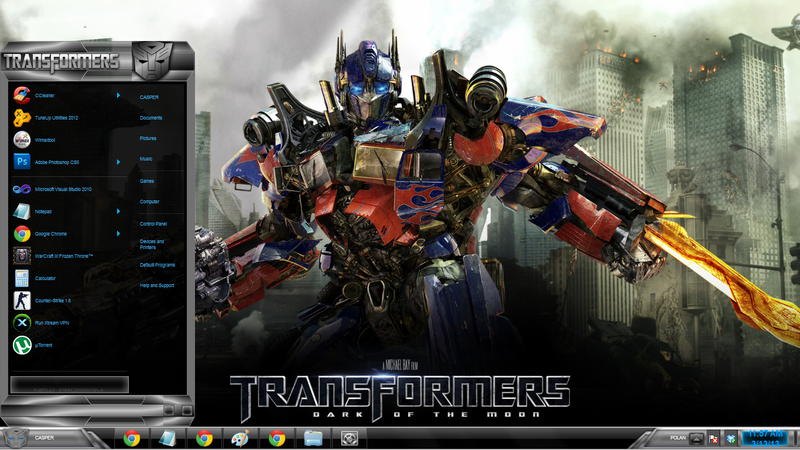 Another awesome Theme for your Windows 7 32Bit and 64Bit. 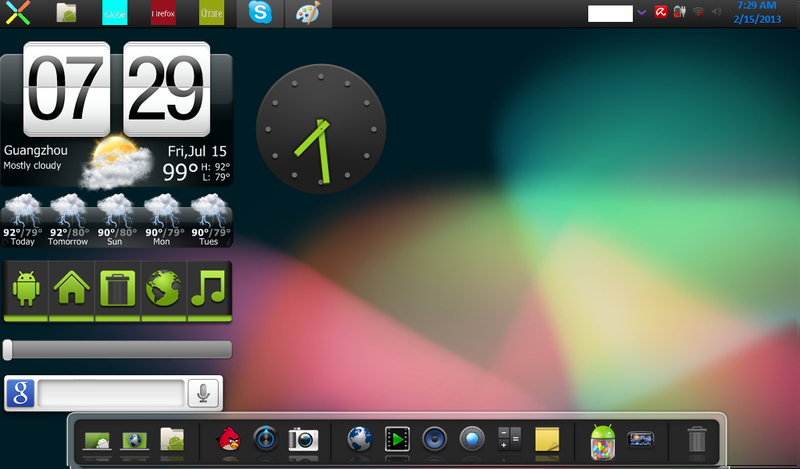 By using this Theme you can turn your pc into an android like tablet. Hi Guys, try this application on your android, but it's only for rooted android phones. for those who don't know the meaning of "ROOTED" here's the definition from wiki --> ROOTED ANDROID. The best thing about using this application is that it does not eat any extra RAM like other application does, instead it will boost some extra memory. 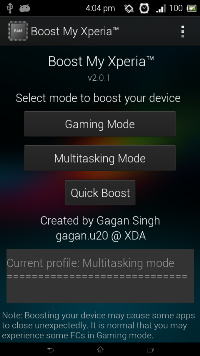 you can choose by choosing either Game mode or multitasking mode.. :D lets Salute and Give Credit to the developer of this application.. MR. Gagan Singh of XDA developers. What is Boost My Xperia™?Boost My Xperia™ is a tiny yet powerful app that boosts your device's performance. Initially, I made this app for my ROM users only and after launching my new updates of rom (also the app is updated to v2.0), I thought to share this app with all of you here on XDA. 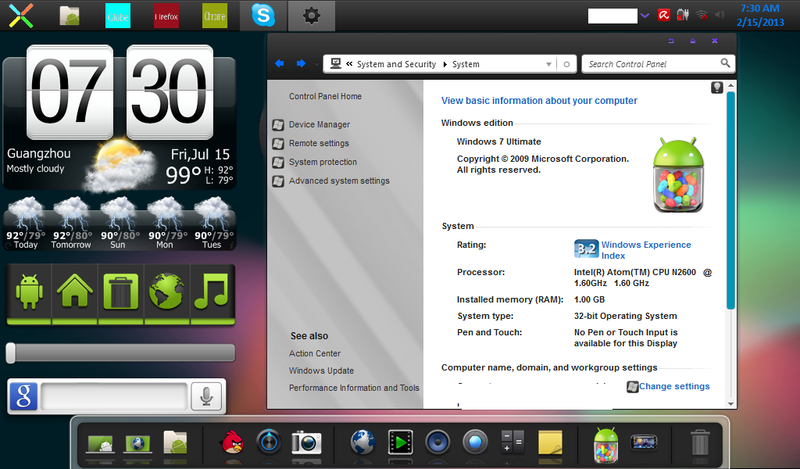 Basically its is a kinda of task manager, but actually it does more than a task manager. This new app comes with a beautiful UI and a handy widget. There are three profiles to boost your device i.e. Gaming, Multitasking and default. Choose between any of these and you are done. * Gaming mode is suitable for game lovers. It boosts your device and make a more free RAM available to play heavy games. If you like to play HD games in your device then first enable Gaming mode from this app and then start playing your games without lags. 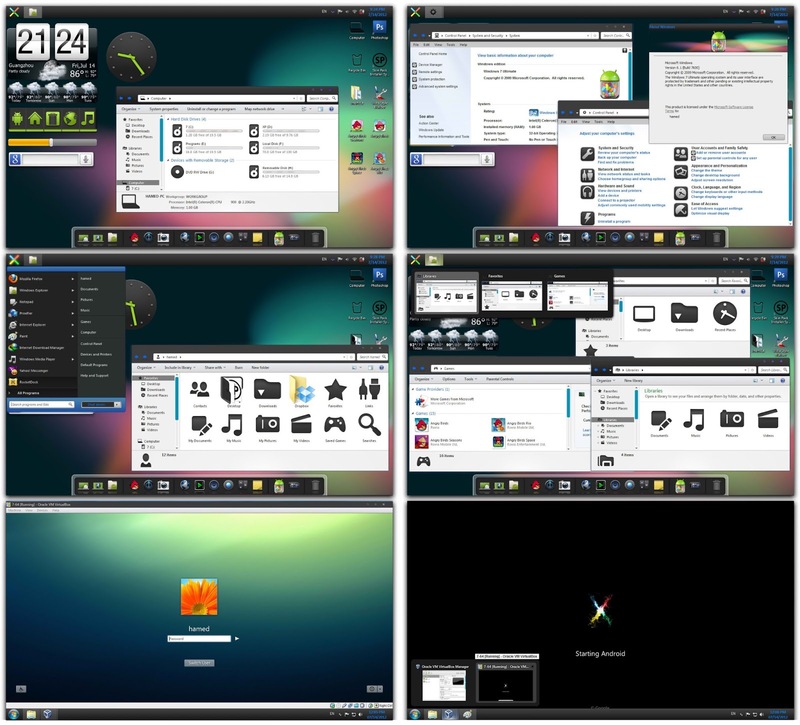 * Multitasking mode manages memory and give an optimum amount of free RAM. 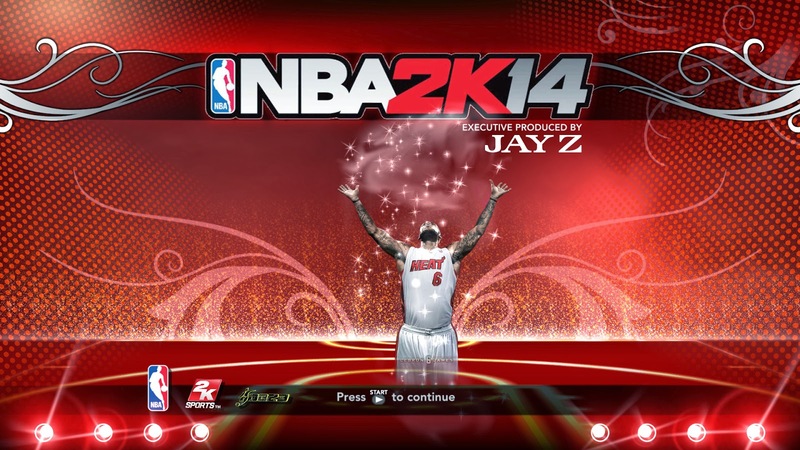 This mode is suitable for those who love to try and have installed several apps in their device. This mode lets you to switch between several apps in a quick and more responsive way. * Default mode reverts back the changes that are made by this app (in case if you want to remove this app). Official Pacquiao VS Bradley REMATCH Live Streaming Links!